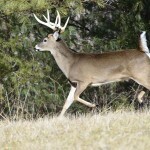 Editor’s Note: These scientific facts about America’s favorite game animal – the white-tailed deer – are interesting and can help you fill your tag. 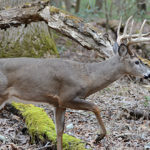 * Studies have shown that deer respond most frequently to grunt calls and antler rattling when they must travel uphill or at least remain on level ground. They seldom respond if it means they must travel downhill, so always rattle or grunt from high ground. 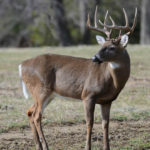 * Ninety percent of all antler rubs are made on aromatic or resinous tree species, such as cedars, pines, spruces, shining sumac, cherry, dogwood, or sassafras. The reason is because the oily cambiums of these species will better retain the buck’s forehead gland scent for longer times and even during inclement weather. * Research by my friend, retired professor of deer at the University of Georgia, biologist Larry Marchinton, has revealed that during a given year, a buck will make from 69 to 538 antler rubs on trees, with the average by a mature buck being 300. * Deer’s brains possess an internal sleep clock that allows them to fall into a restful sleep the same as humans and yet spring to a wakened state of total alertness in one-third of a second. 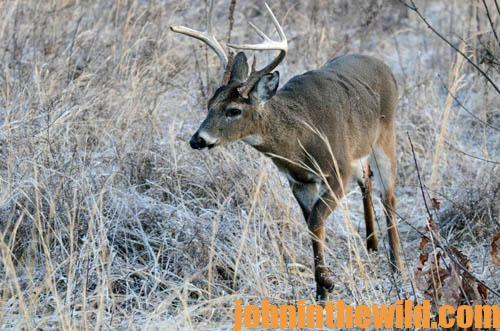 * The size of a white-tailed buck’s scrape is a reliable indicator of the size and age of the deer that’s created it. Mature bucks paw scrapes that are minimally 18 inches in diameter and sometimes up to 4 feet in diameter. 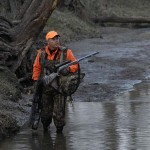 * Deer are excellent swimmers and won’t hesitate to cross rivers or lakes any more than you hesitate to cross a street. * The greatest deer-research breakthrough in the past several decades is believed to be the finding that deer are not limited to black and white vision but can see a wide range of colors, and even ultra-violet light, which is invisible to humans. 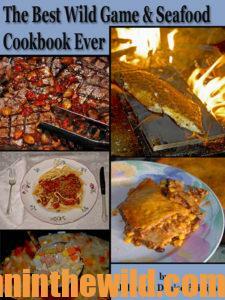 * An average mature buck will have lost as much as 25 percent of his body weight.by the conclusion of the rut. 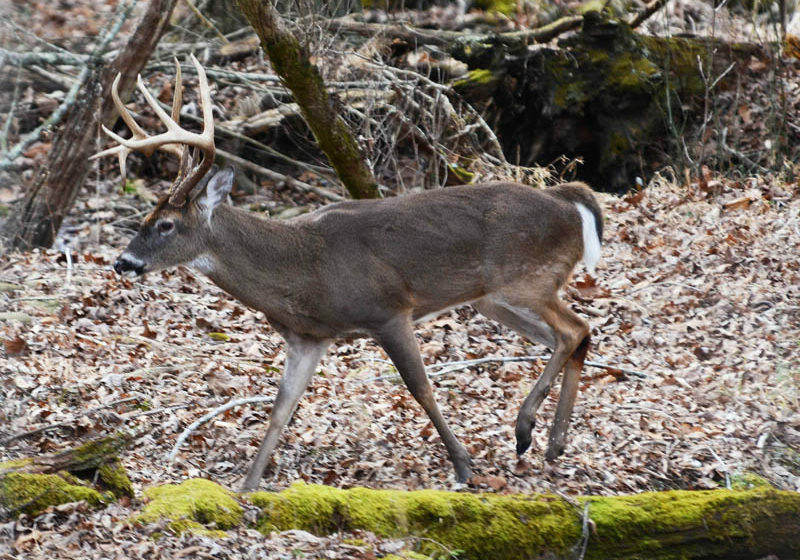 * Radio-tracking studies have shown that the largest bucks make the largest antler rubs on trees, and they begin engaging in their rubbing behavior a full month before younger bucks. 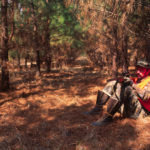 * Hunters who are skeptical about the effectiveness of deer calls should consider that biologists, using sophisticated audio-recording equipment, have identified 15-distinct vocalizations that whitetails make to communicate with each other. 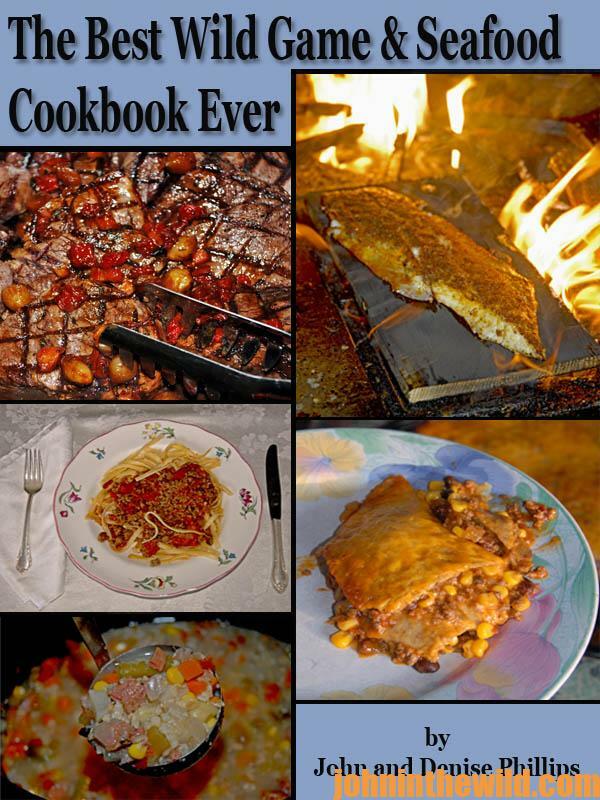 For information on preparing wild game and learning numerous venison recipes, get John and Denise Phillips’ book, “The Best Wild Game and Seafood Cookbook Ever,” available in Kindle and print versions, at https://www.amazon.com/dp/B00AN7GDW4. 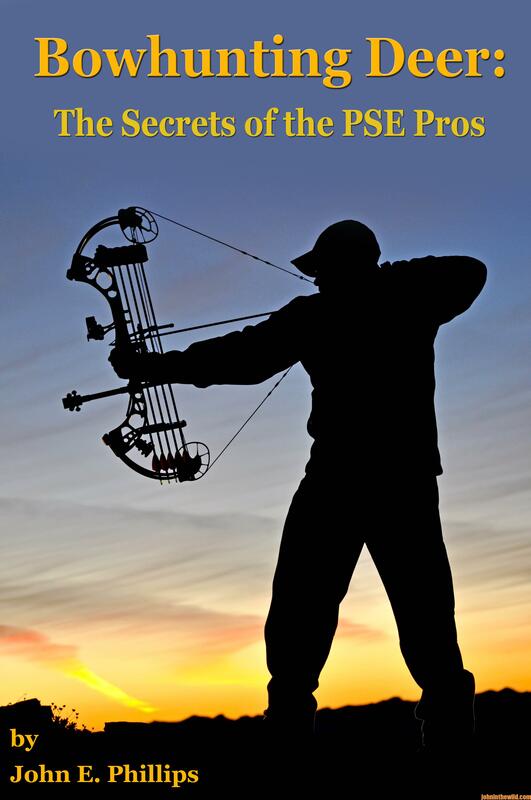 To learn more about hunting deer, learn about John E. Phillips’ book, “Bowhunting Deer with the PSE Pros,” available in Kindle at https://www.amazon.com/dp/B0091T1NKM.